The 3rd largest city in Morocco is Fes. There is a path network marked by 8-point signs on the walls, which will guide you around the main places within the medina. 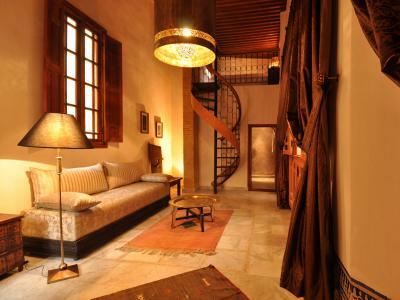 The main street Talaa Kbira runs from Bab Bou Jeloud to the Kairouine mosque, located in the heart of the medina. If you stumble into the narrow, meandering heart of the medina, you'll be able to find your way out again by heading downhill. It will eventually lead to the Place R'cif, where you can catch taxis and buses. The best Islamic architecture that can be seen by tourists are wooden walls with carved geometric patterns and Arabic calligraphy. It's beautiful. 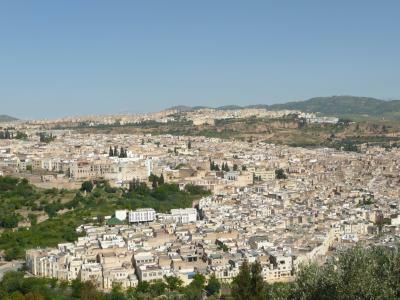 The views from the hills surrounding Fes are spectacular. 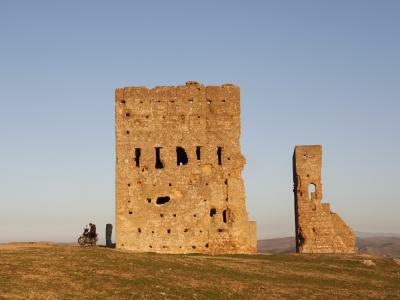 2 fortresses (Borj Nord and Bor Sud) can be seen overlooking the old city. Borj Nord has an armaments museum, while Borj Sud is currently being developed for tourism. The Merenid Tombs located next to the Merenid Hotel, has excellent panoramic views of the city as well as the olive tree lined hills that surround the city. 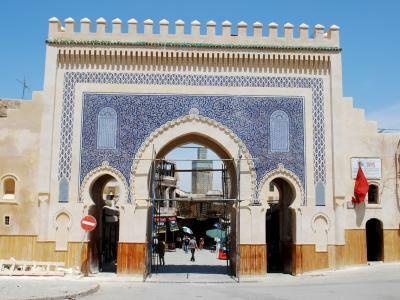 Moulay Idriss II shrine, the tomb of Fes' founder is limited only to Muslims. The mosque just off the Talaa Kbira near the Souk Attarine, is worth a visit still. The Qaraouyine library and mosque and the al-Tijani mosque, also limited to Muslims are also worth a visit, as their exteriors are beautifully decorated.